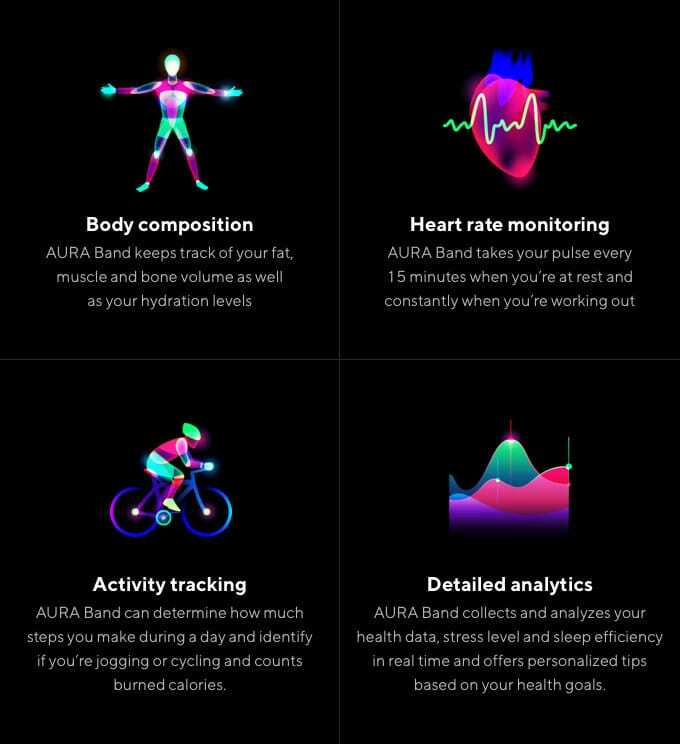 Eugene Idrisov and the development team behind the AURA Band fitness tracker have returned to Kickstarter with a refined design and lower pledge goal which is sure to help the AURA fitness tracker make the jump into production. With still 33 days remaining on its Kickstarter campaign the project has already raised over $27,000 from its $40,000 pledge goal thanks to over 228 backers. 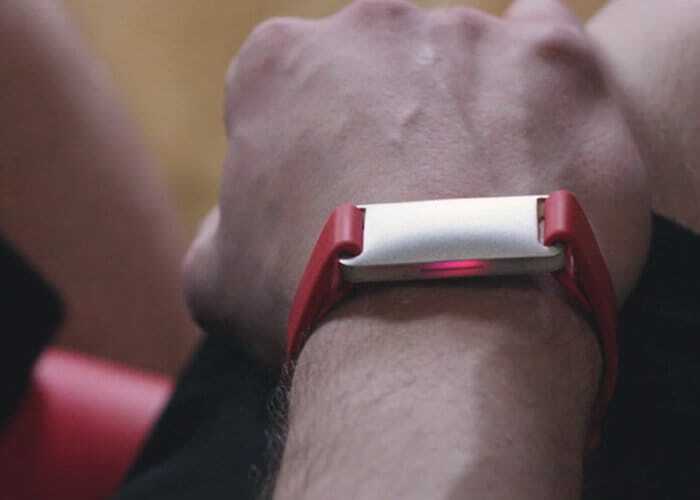 What’s the demonstration video below to learn more about the fitness tracker which is available to back fire Kickstarter with pledges starting from $99 or £70. For more information, full specifications and a list of all available pledges jump over to the AURA Band crowdfunding campaign page by following the link below.